The first 8 horses qualify, but they must jump clear in the first round, or jump clear in both phases if run Single Phase. Qualification does not pass down the line. 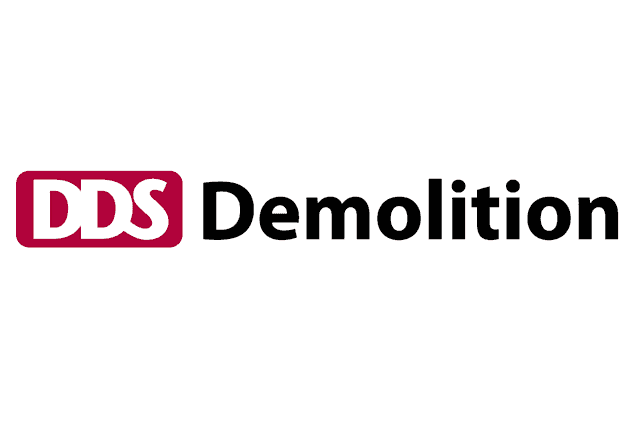 DDS Demolition is a National demolition company operating for nearly 40 years. We have built a good reputation based on years of well executed projects – simple or complex, large or small – DDS maintain exceptionally high standards of practice on each and every contract. Our experience covers a wide range of demolition and services; top down, explosives, marine demolition, dismantling, asbestos removal and beyond. As a progressive, forward thinking contractor, DDS hold an array of industry accreditations which are supported by our commitment to health and safety and overall professionalism. For further information including video case studies, please visit our website.